To walk with God means that we are moving in harmony with Him. We are staying close to Him. It is the same concept as abiding. 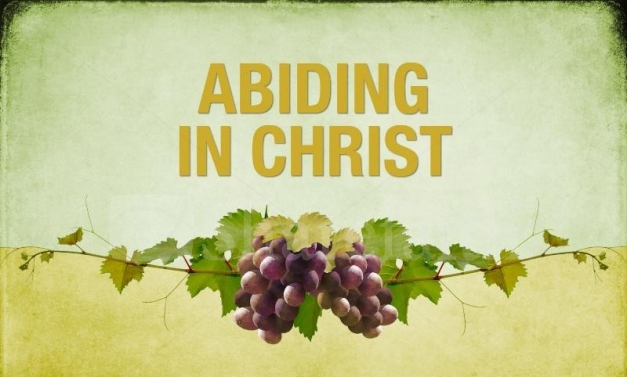 We can be fruitful, only if we ABIDE in HIM!